Kent Kraft began trading in 1994 and was primarily a specialist stainless steel fabrication provider to the pharmaceutical and food industry. Over the years Kent Kraft has developed a range of services that can accommodate most of the engineering needs required in today's ever demanding working environments. General plant and equipment maintenance, repair and installation. Our business goal is to provide bespoke and innovative engineering solutions to each of our key account customers, supported by a highly responsive and dedicated Engineering and Building Services maintenance team which fully adheres to each customer’s specific contractual, engineering and cultural requirements. Call us today on 01634 296 600 or fill in the form below and receive a response within 24 hours. 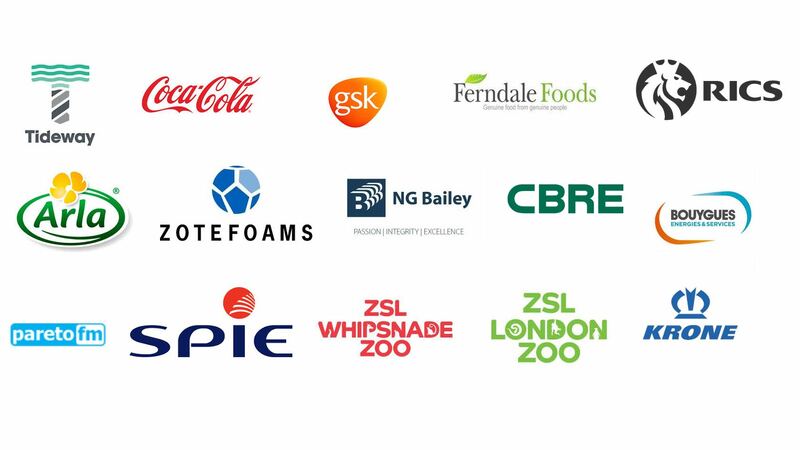 Some of current clients include: Coca-Cola, GSK, CBRE, Tideway, Spie, NG Bailey, Zoetfoam Plc, Ferndale Foods, Pareto Facilities Management, London Zoo, Whipsnade Zoo, Bouygues FM, Krone, Royal Institute of Chartered Surveyors, ParetoArla Foods. Kent Kraft has developed from a specialist stainless steel fabrication provider into a broad spectrum engineering services provider. The evolution has been the creation of our Management Team who aim to provide a first class service to customers which would challenge traditional methods within which the majority of Mechanical and Electrical Maintenance Companies operate. We work in very close partnership with each of our customers, gaining a thorough understanding of their individual requirements and then adopting a challenging approach designed to achieve best practice at the lowest cost. Kent Kraft have particular experience of operating in high demand industrial production areas and multi tenant commercial environments where we have a dual responsibility for both the Landlord's, and Tenant's, systems whilst providing a bespoke installation and reactive service to both. In this environment, real time communication of job status and planning, together with effective management information of performance against SLA’s, ensures that all parties are kept fully informed at all times. Our ability to support customers from the highly technical to the highly physical sectors of engineering allows us to deliver a bespoke service that is second to none.